My purpose parallels Michael Lewis’s in many ways. Primarily, to expose practices (for Lewis, it’s high frequency trading) that amount to the the theft of the public’s invested money and retirement assets, which has continued unabated for decades, mainly because the public does not know and the insiders influence governments, insidiously. As Lewis claims, this injustice is sanctioned by government regulators. 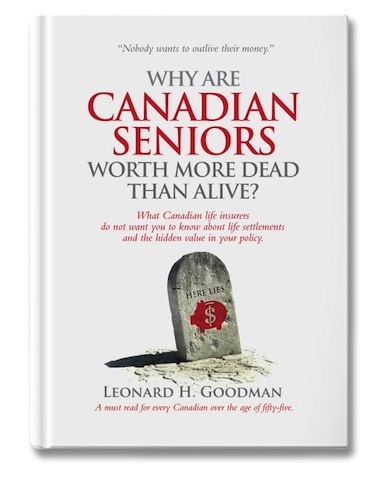 For example, in the case of life settlements in Ontario, the Financial Services Commission of Ontario (FSCO), a government agency, which is currently under review by the Ministry of Finance, has ignored for two decades the potential for a well-regulated life settlement industry. 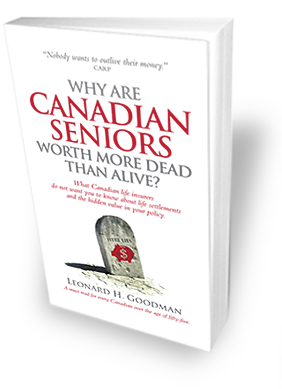 Canadian seniors have invested for decades in their life insurance (an asset they own) and yet, they have no access to a secondary market where they could receive fair market value for their policy through a life settlement. As in Flash Boys, it is those with the power and money that control and manipulate the system – and governments – to their advantage. As Lewis states, “people are getting screwed …” because of injustice perpetrated against unknowing investors (substitute: policy owners) by the greed of large Wall Street banks (substitute: Canadian life insurance firms). Canadian life insurance companies face somewhat the same jeopardy because a secondary market for life settlements would move billions of dollars from their pockets into the pockets of seniors. Even though it is the right thing to do, they have resisted it for decades. They are not interested in what is good for their customers, Canadian seniors, government healthcare costs or our country, they are only focused on their bottom line. It’s a travesty of justice and moral values. Like Lewis, I want to open up a closed window and expose the egregiously entrenched greed that’s rooted in the self-interests of the Canadian life insurance industry, all of which is to the detriment of 5.6 million Canadian seniors, not to mention all taxpayers. 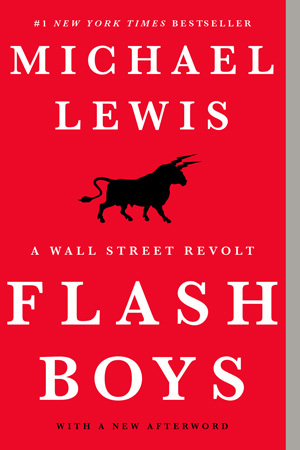 “If this story (Flash Boys) has a soul, it is in the decisions made by its principal characters to resist the temptation of easy money and to pay special attention to the spirit in which they live their working lives. I didn’t write about them because they were controversial. I wrote about them because they were admirable. That some minority on Wall Street is getting rich by exploiting a screwed-up financial system is no longer news. 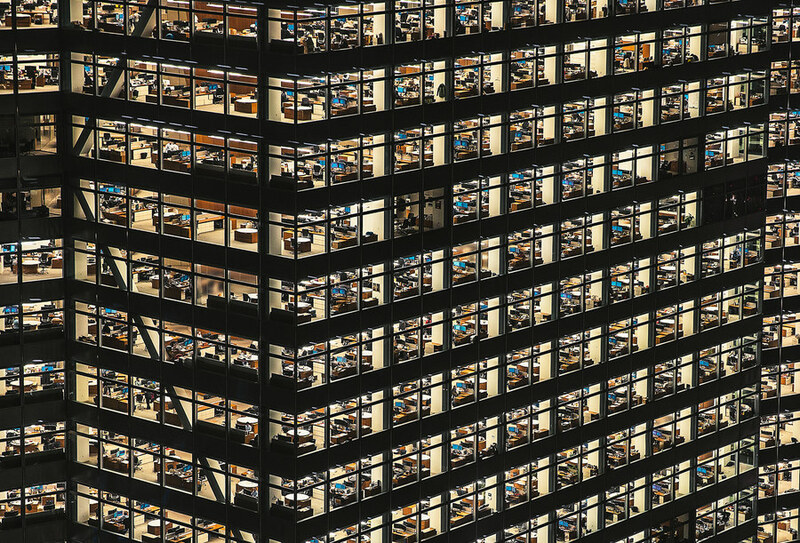 That is the story of the last financial crisis, and probably the next one, too. What comes as news is that there is now a minority on Wall Street trying to fix the system … All they need is a little help from the silent majority.” – Michael Lewis, April 2015. Michael Lewis’s book changed the stock market landscape forever, and I believe we can do the same in the Canadian life insurance industry. Never doubt that a small thoughtful group of people can change the world. Indeed, it is all that ever has. – Margaret Mead, anthropologist.